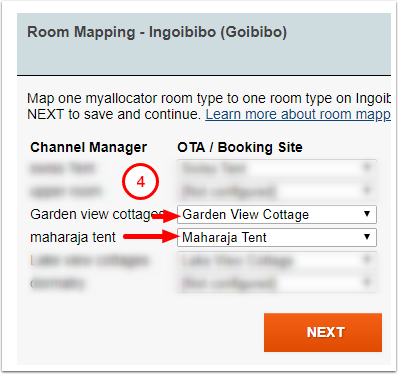 Makemytrip, Goibibo, HotelTravel, and Easytobook has rolled into one single channel - Ingoibibo making it one of the largest online hotels booking engine in India and also one of the leading air aggregator. 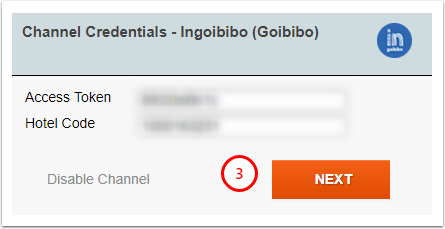 If you already have an account with Ingoibibo (Makemytrip, HotelTravel, Easytobook) - please proceed to step 2. 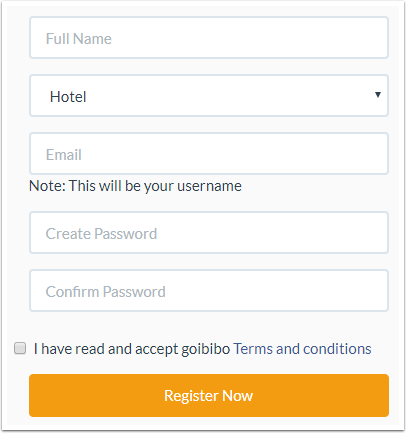 Go to https://in.goibibo.com/accounts/login/?next=/ , fill in the information about your property and click 'Register Now'. 6. 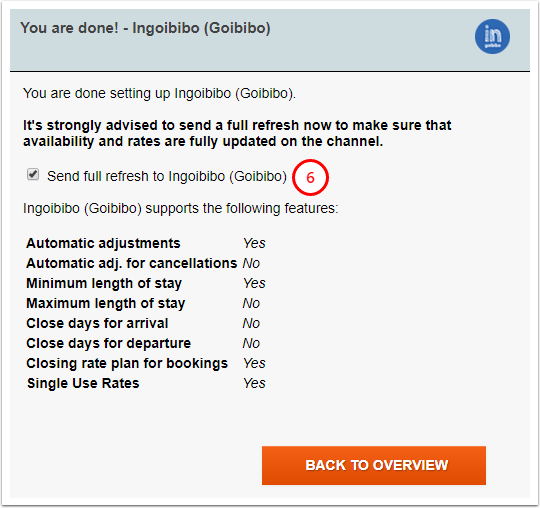 Leave box 'Send full refresh to Ingoibibo (Goibibo)' checked, this will send rates and availability to all Ingoibibo rooms mapped. The channel representatives have confirmed that they may round the amount of reservation sent to myallocator in some cases. They round off the value of net amount. 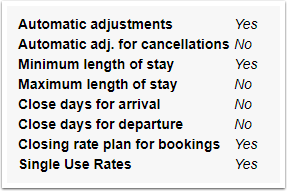 Unfortunately myallocator can't change this, because rounding occur on OTA side. 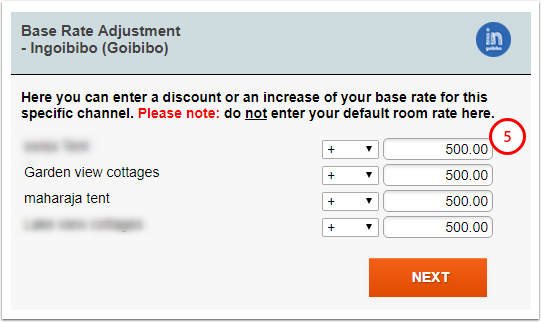 If you notice mismatches between the reservation rate in myallocator and on Ingoibibo - please reach out to your Ingoibibo manager to check why the amount was rounded.